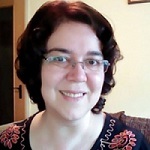 Dr Ecaterina Patrascu, Editor-in-Chief, European Academic Research, Bucharest, Romania. 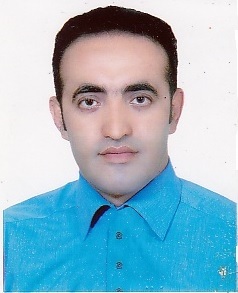 Dr. Bahram Moghaddas, Department of English Khazar Institute of Higher Education, IRAN. 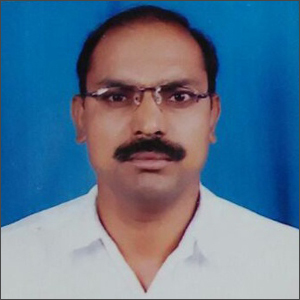 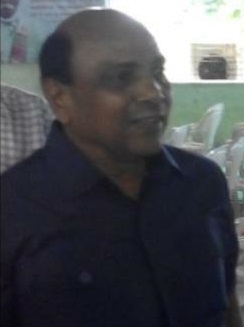 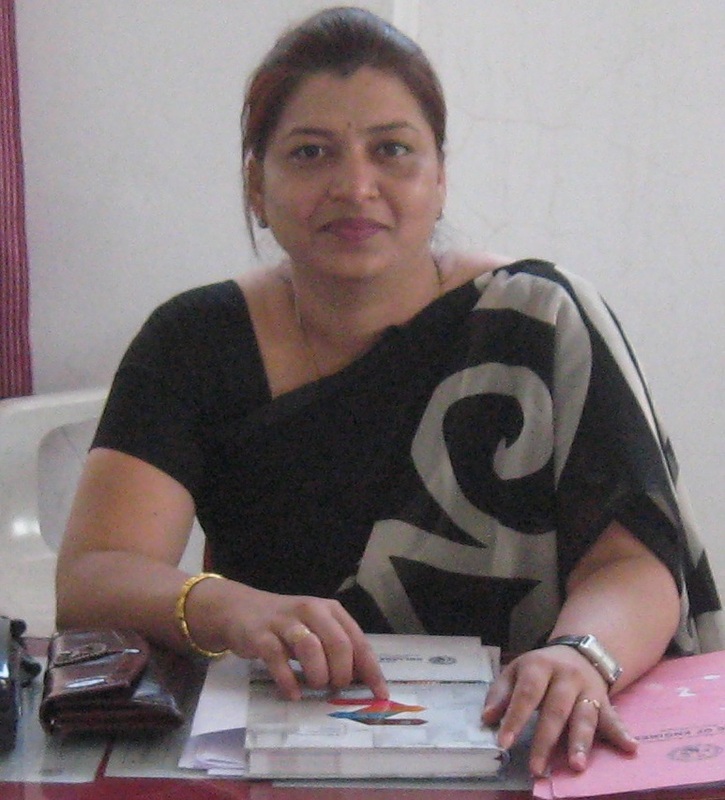 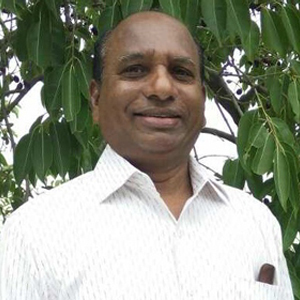 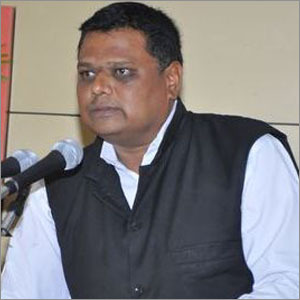 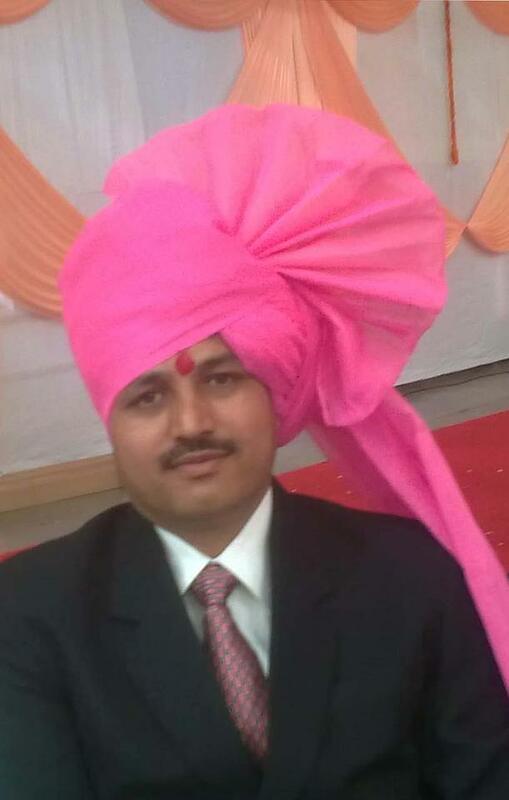 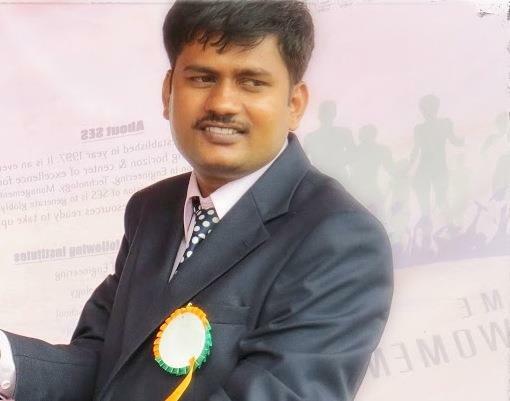 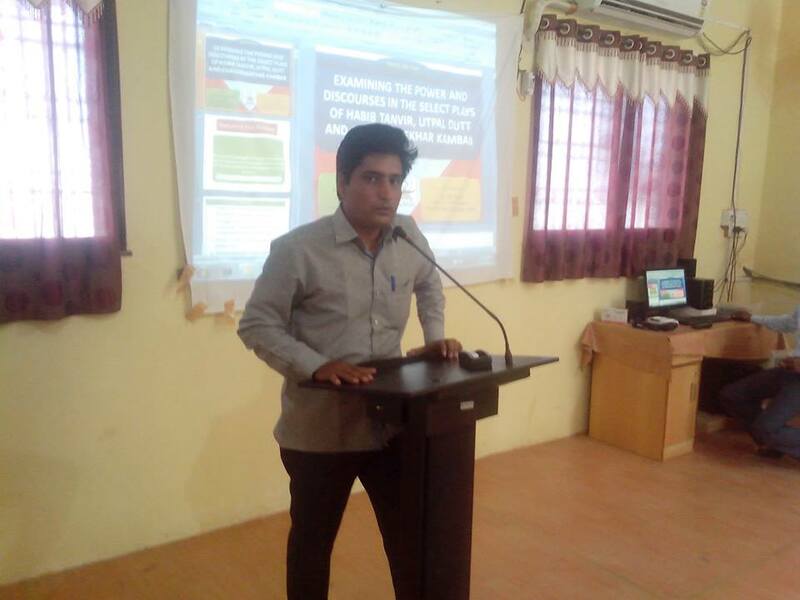 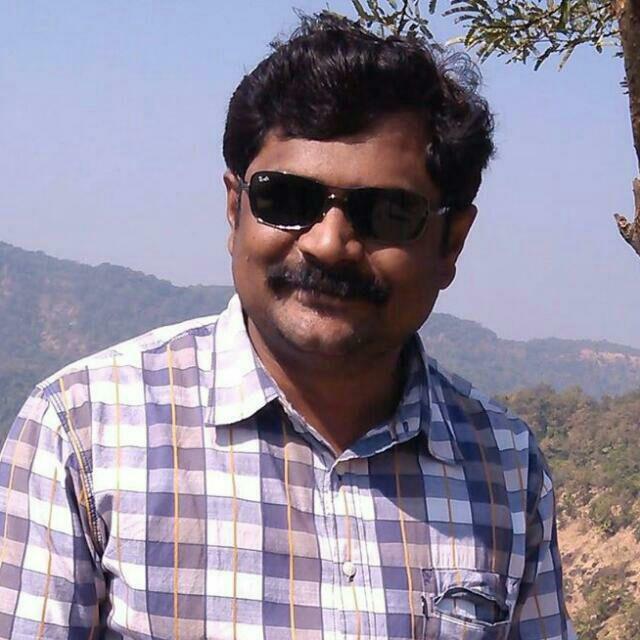 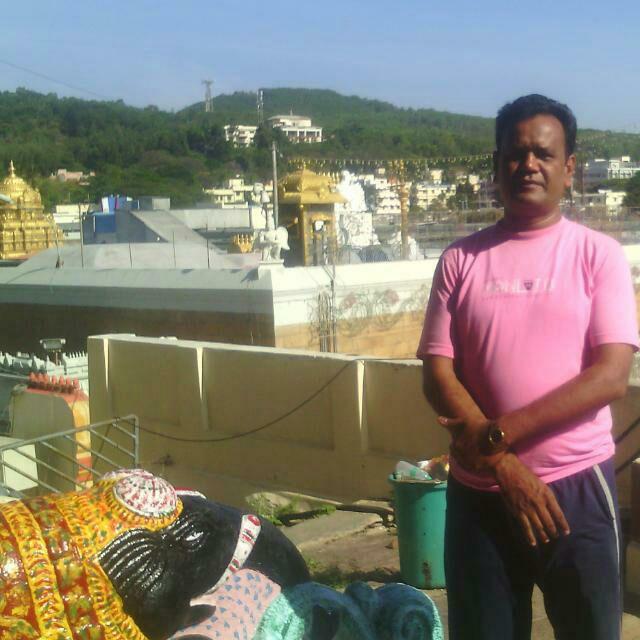 Dr. Sudhakar Tarachand Sali, Principal Arts & Science Mahila Mahavidyalaya, Mehkar, Dist. 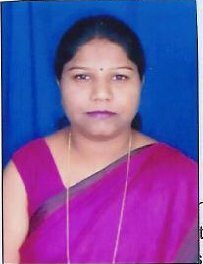 Buldana (M.S). 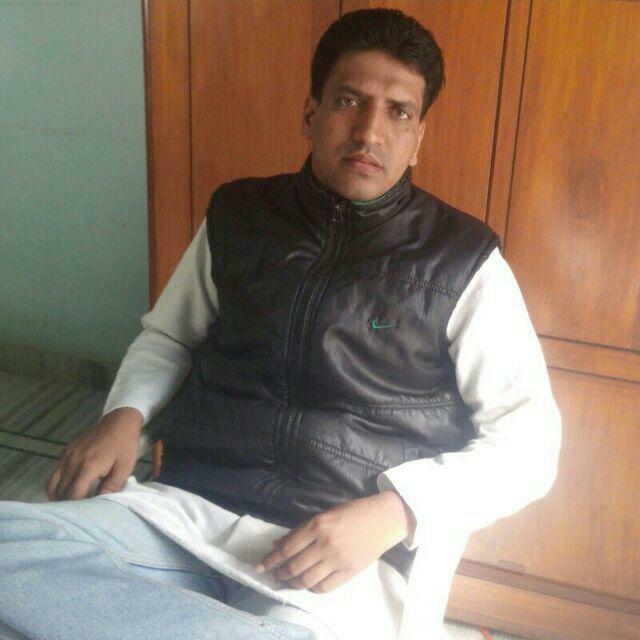 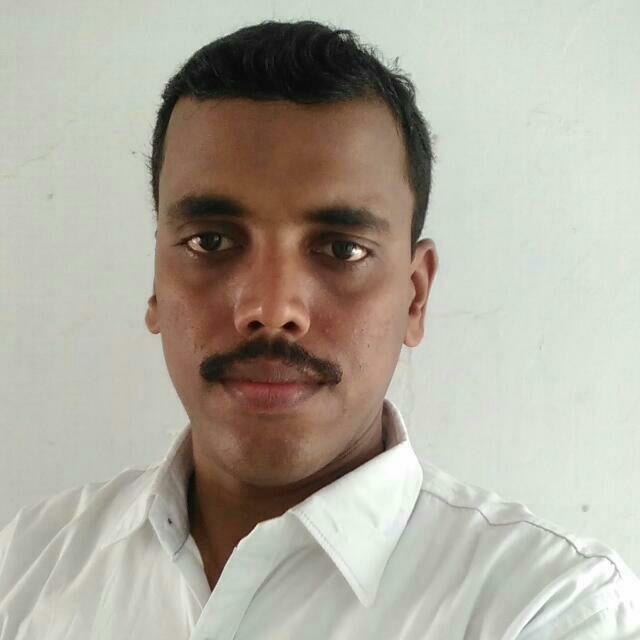 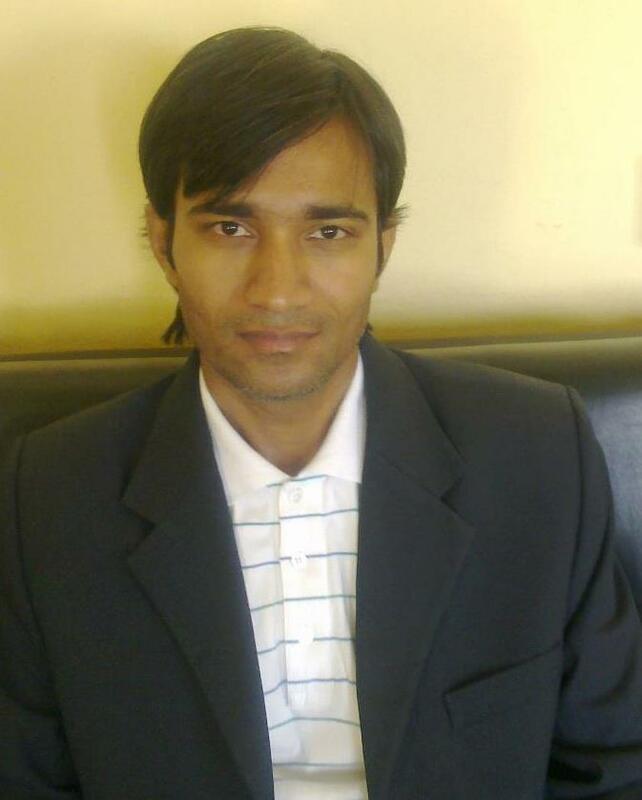 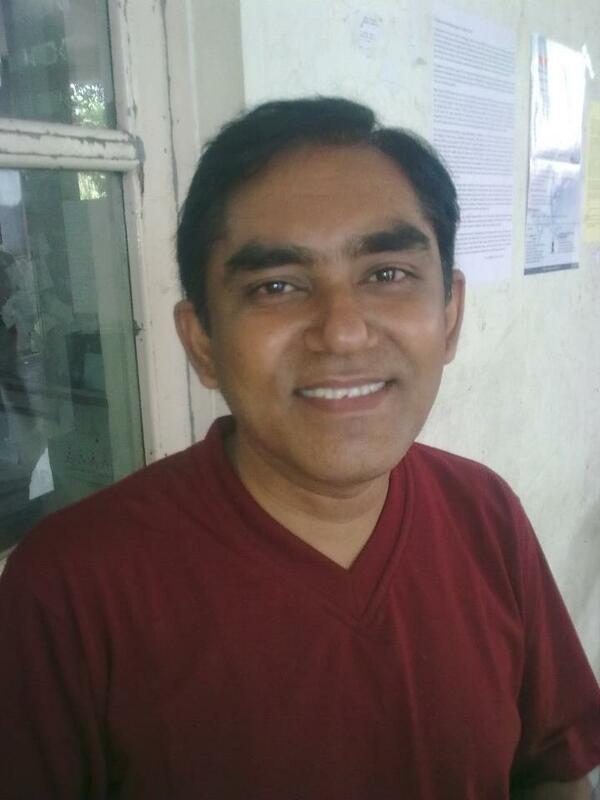 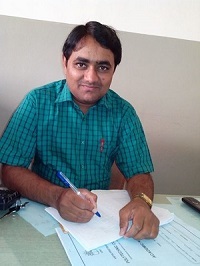 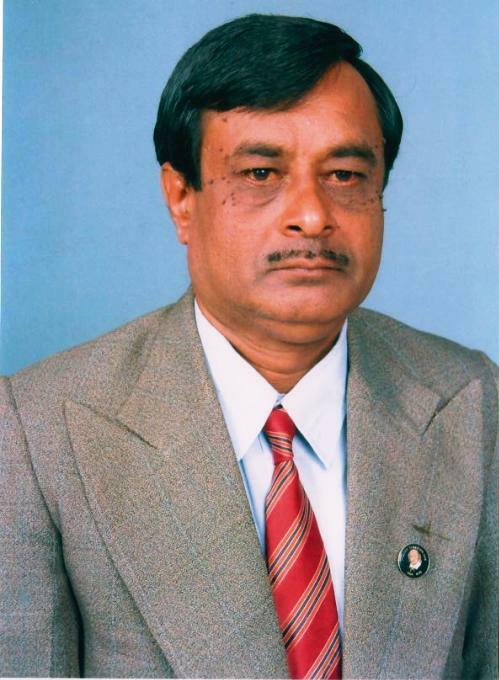 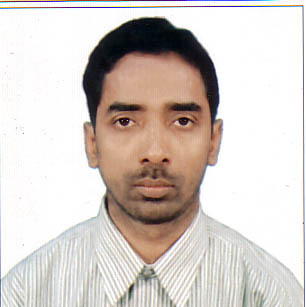 Shardool Thakur, Assistant Professor, Dept. 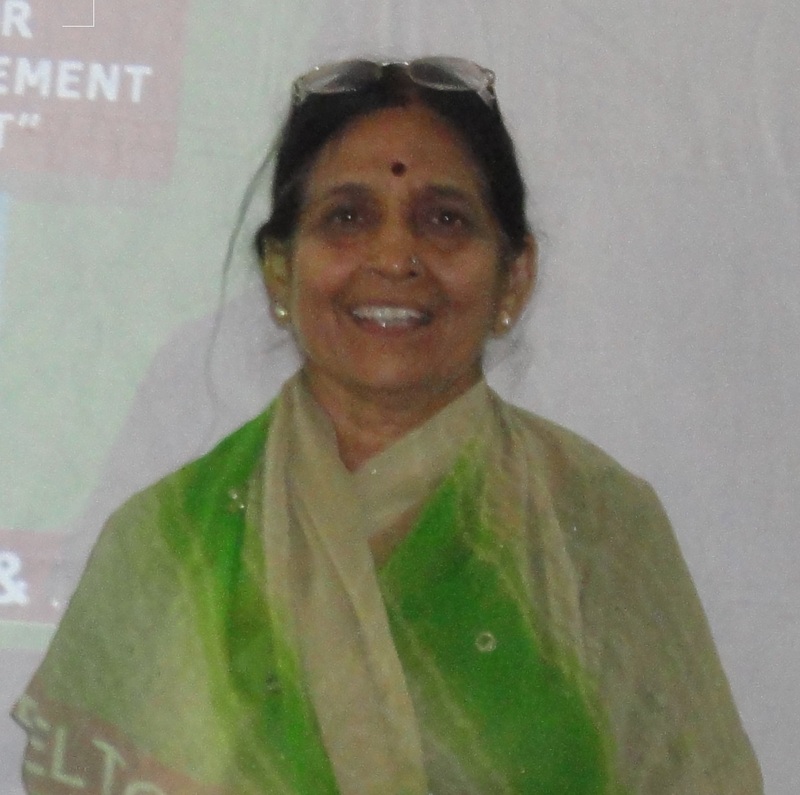 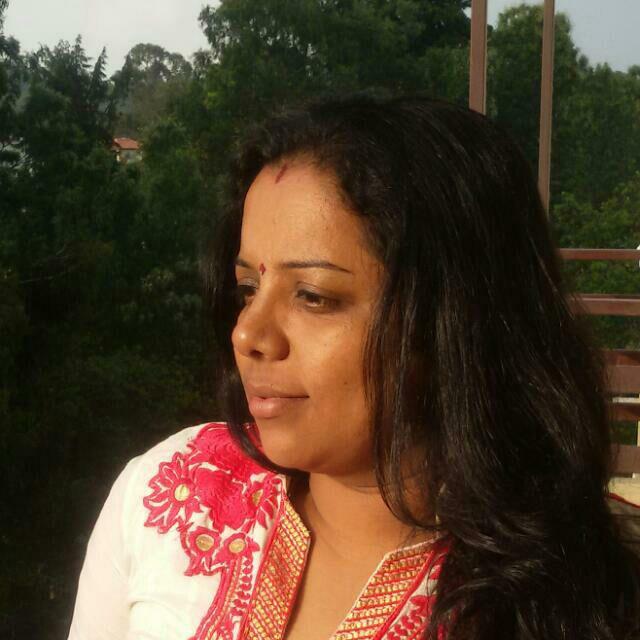 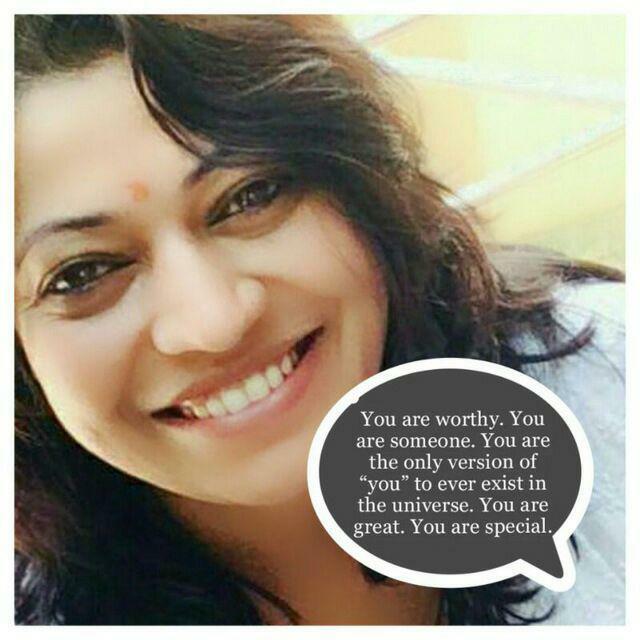 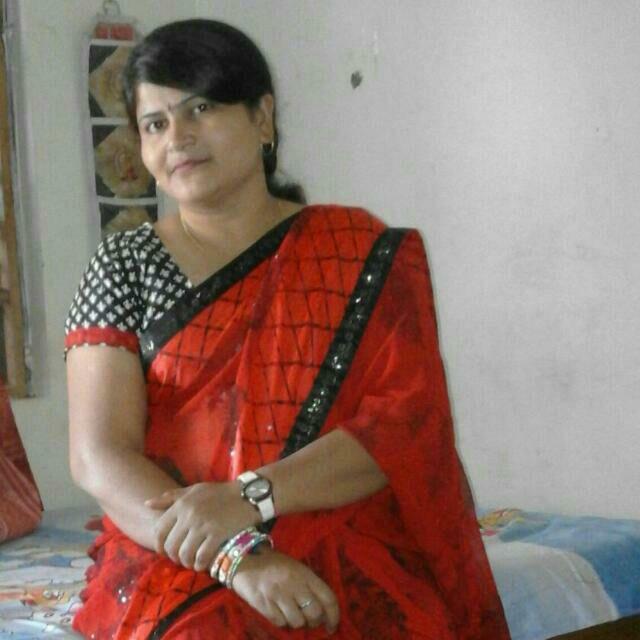 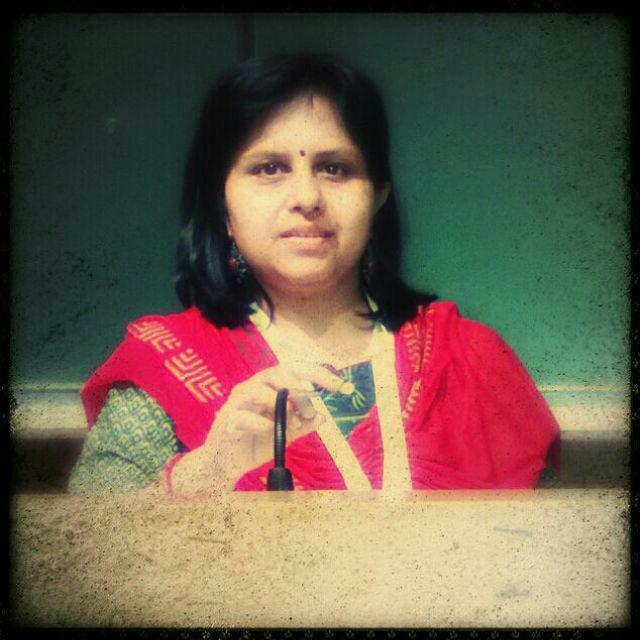 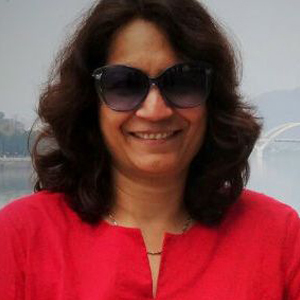 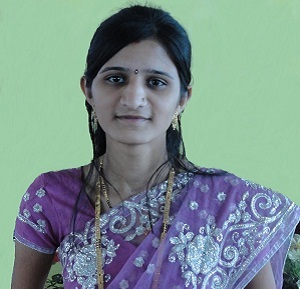 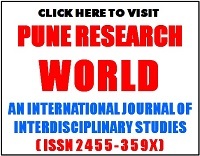 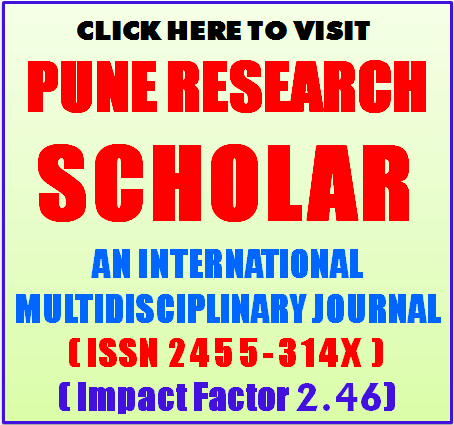 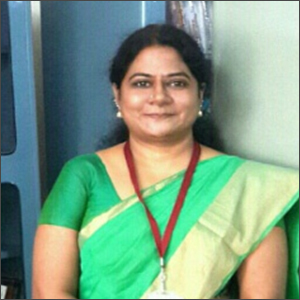 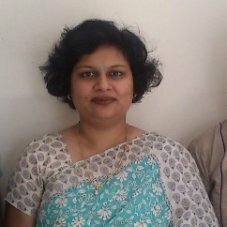 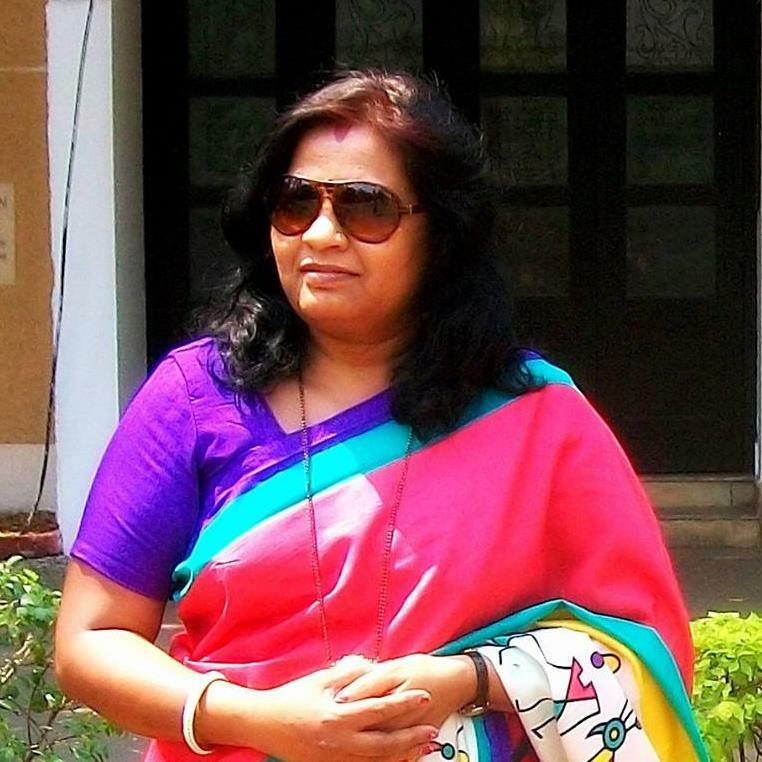 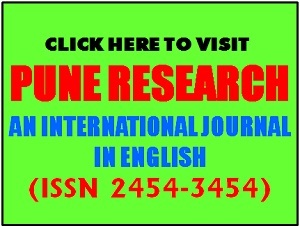 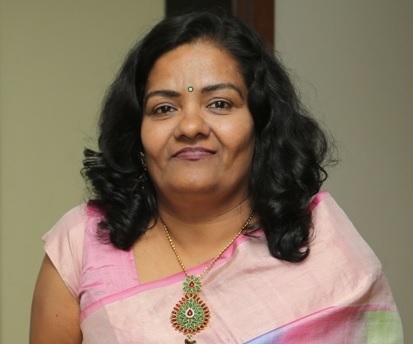 of English, Fergusson College, S P University of Pune, MS.
Mohini Gurav, Asst. 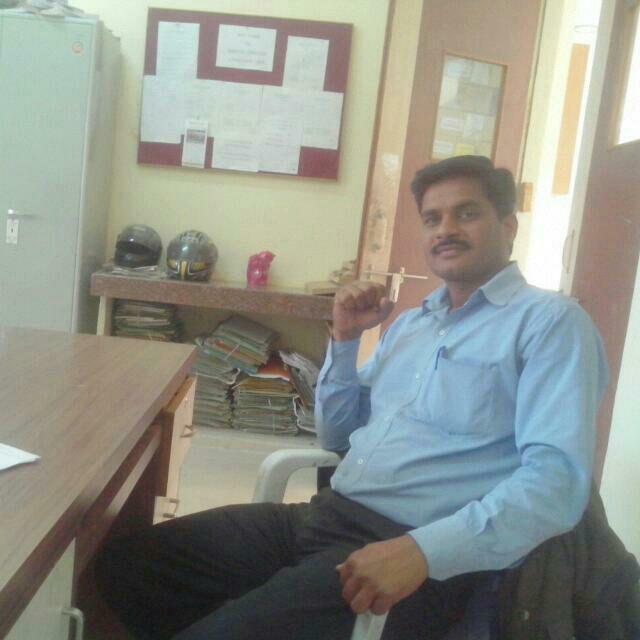 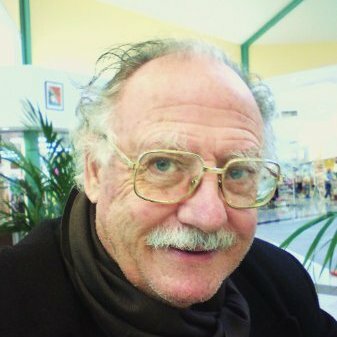 Prof. Dept. 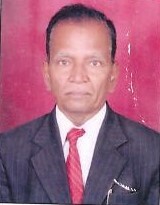 of English, GMD Arts, BW Com and Sci College , Nashik. 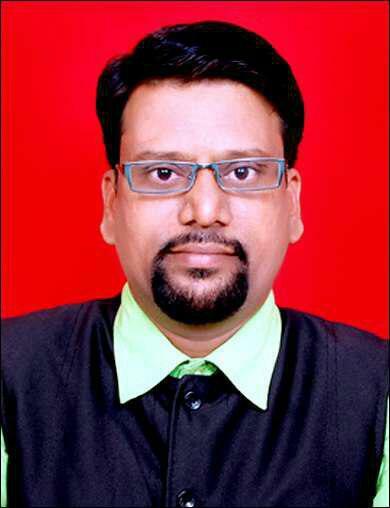 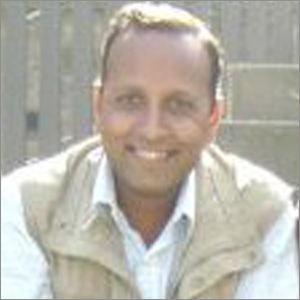 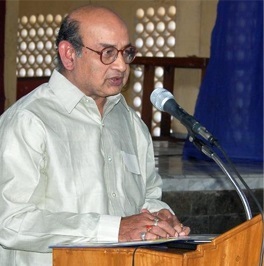 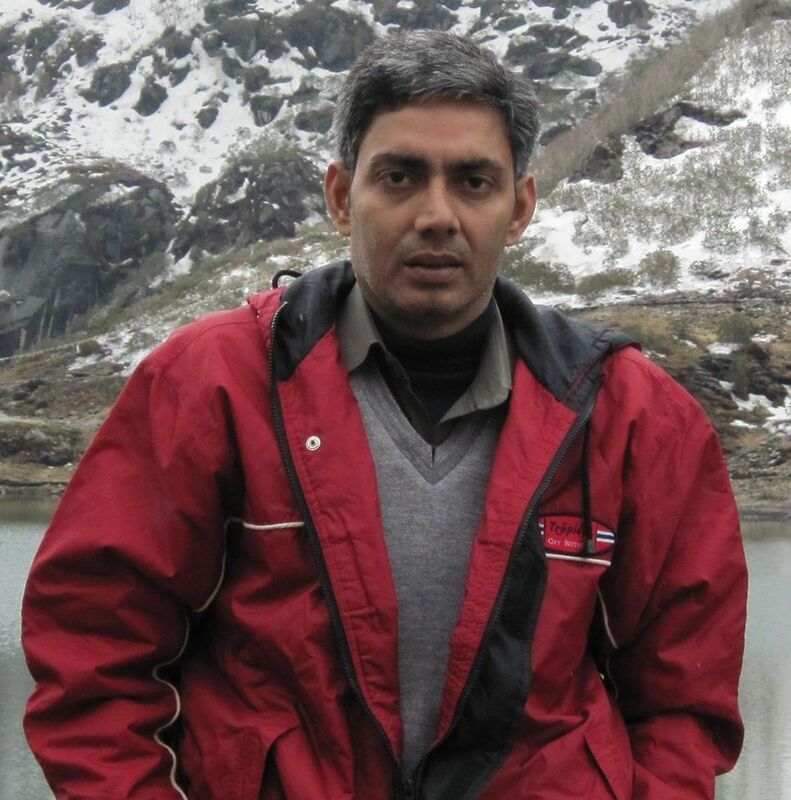 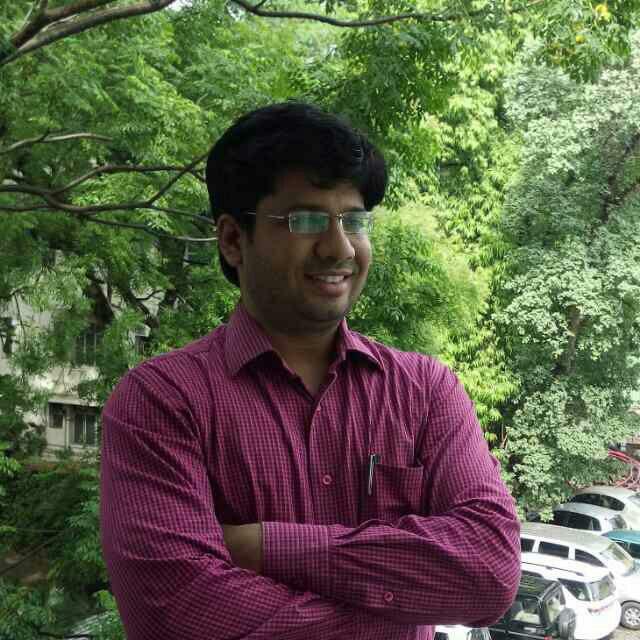 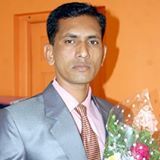 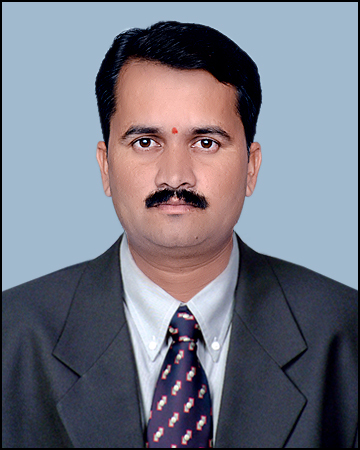 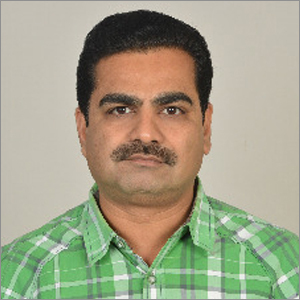 Dr Hitesh Raviya, Associate Professor, Dept. 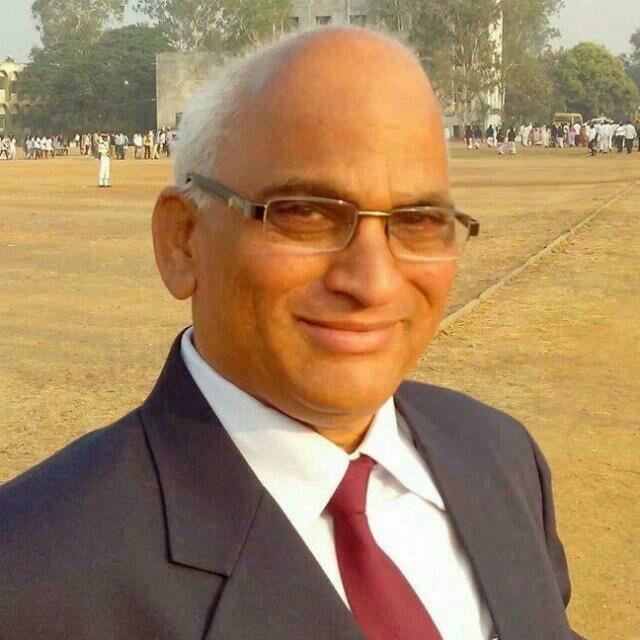 of English, The Maharaja Sayajirao, University of Baroda, at Vadodara, Gujrat.